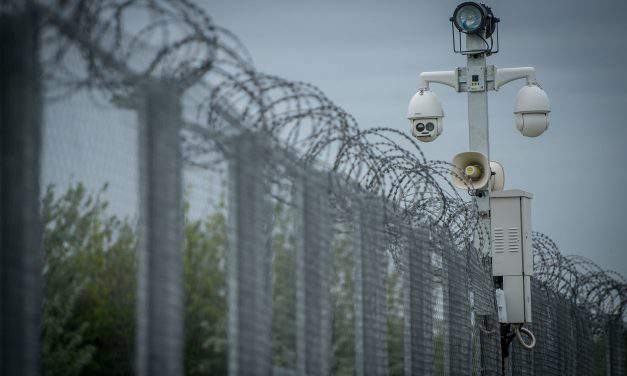 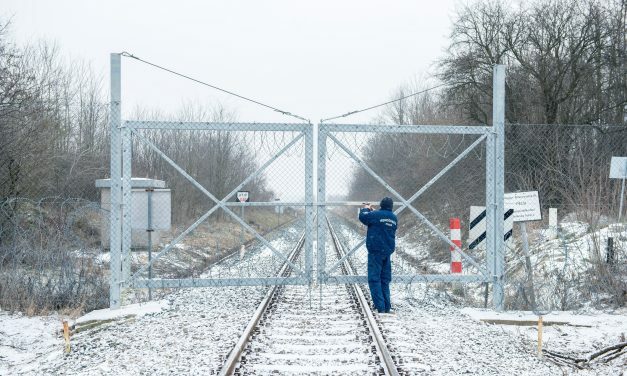 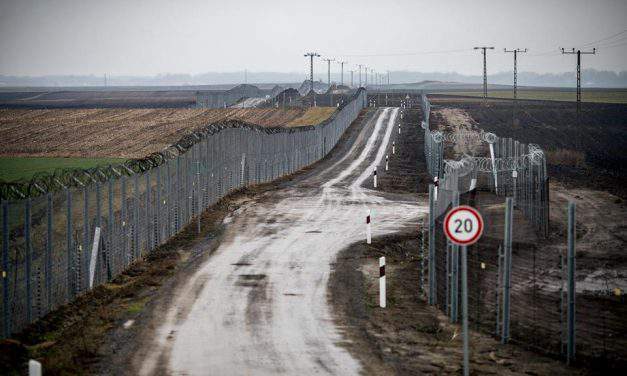 Do you support #Hungary’s border fence? 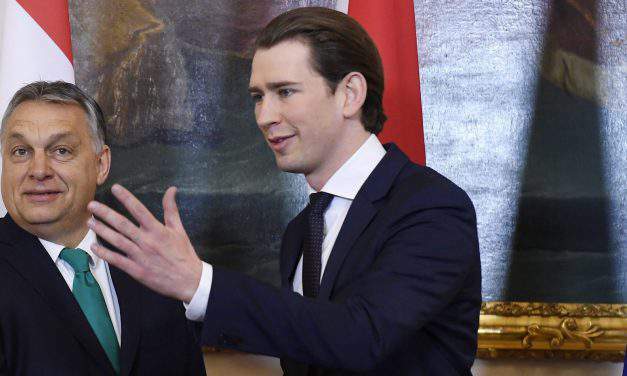 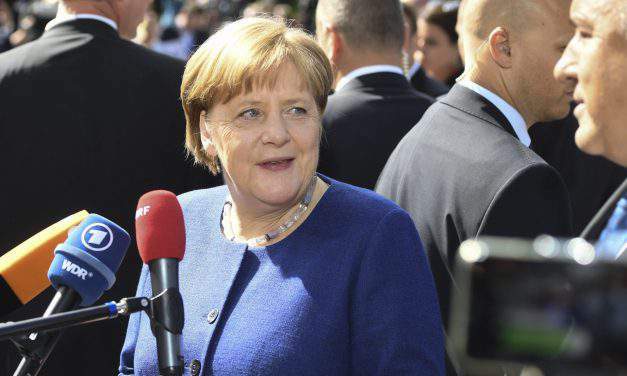 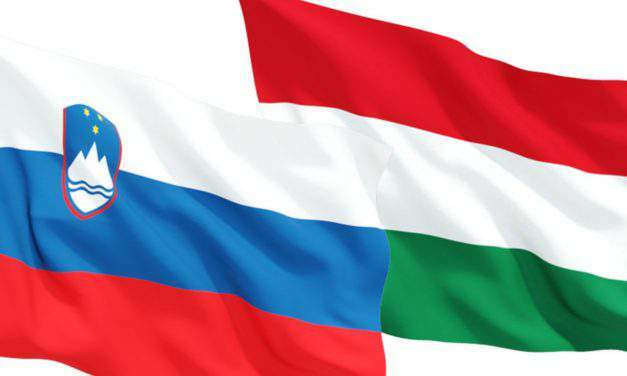 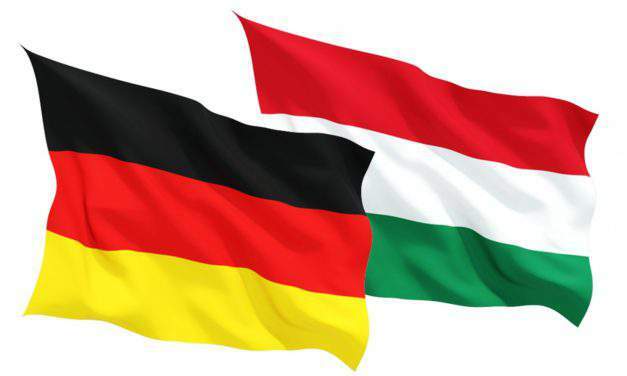 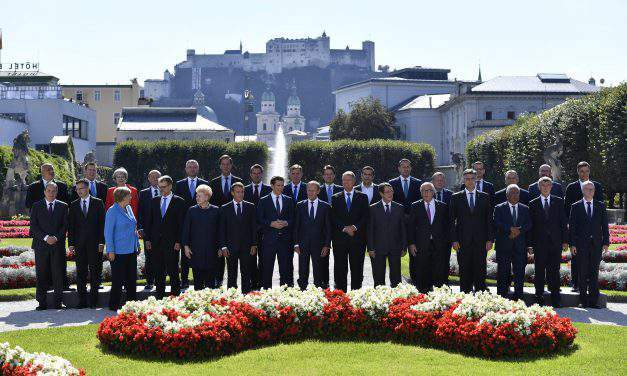 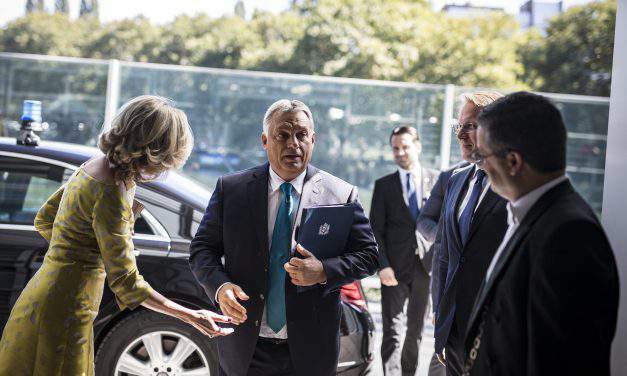 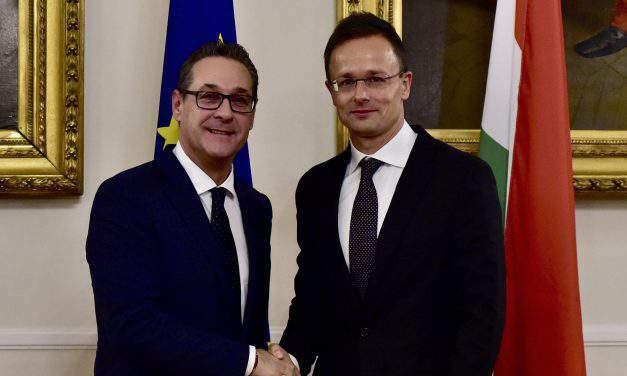 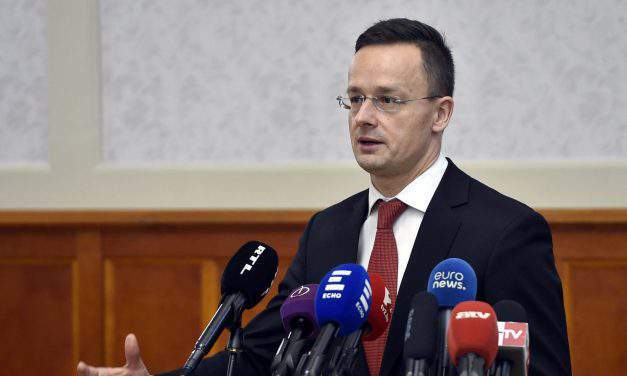 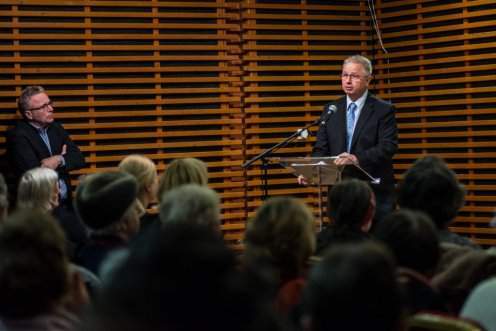 Hungary stressed that the goal of the European Union must be to stop the flow of migration and that the prevention of illegal migration must already begin in countries of origin and transit countries. 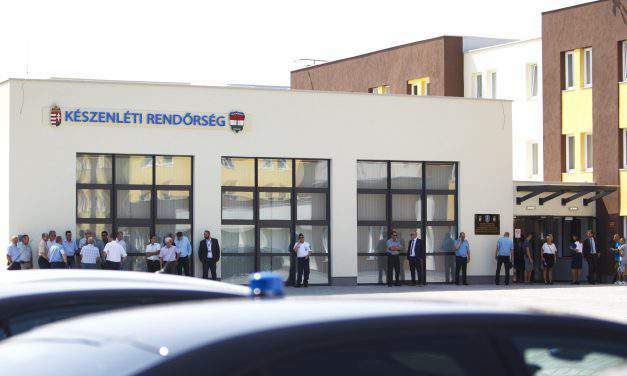 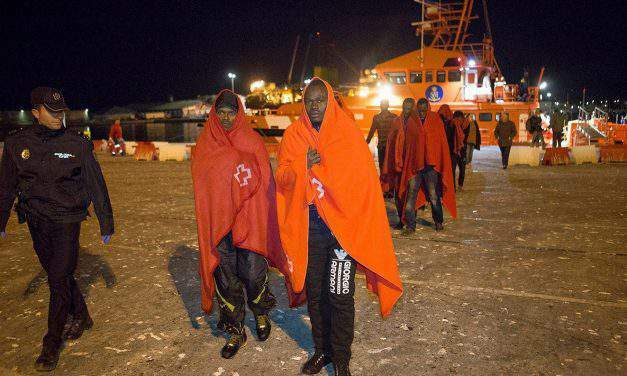 A light aircraft carrying 11 migrants entered Hungarian air space!